Exploring the war experience in audio documentaries. 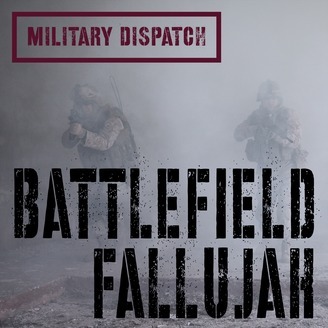 Season 1: Battlefield Fallujah - The True Story of one of the Deadliest Battles of the Iraq War. 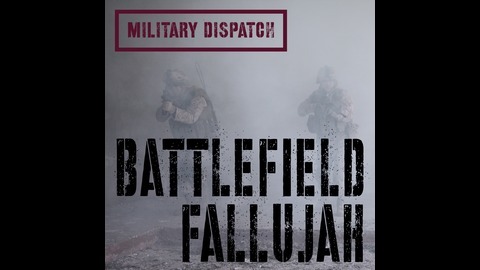 An account of the “Hell House” battle during Operation Phantom Fury, Fallujah, Iraq - as told by Lance Corporal Justin Boswood, Team Leader, 2nd Platoon, Kilo Company, Third Battalion, First Marines [RCT-2].